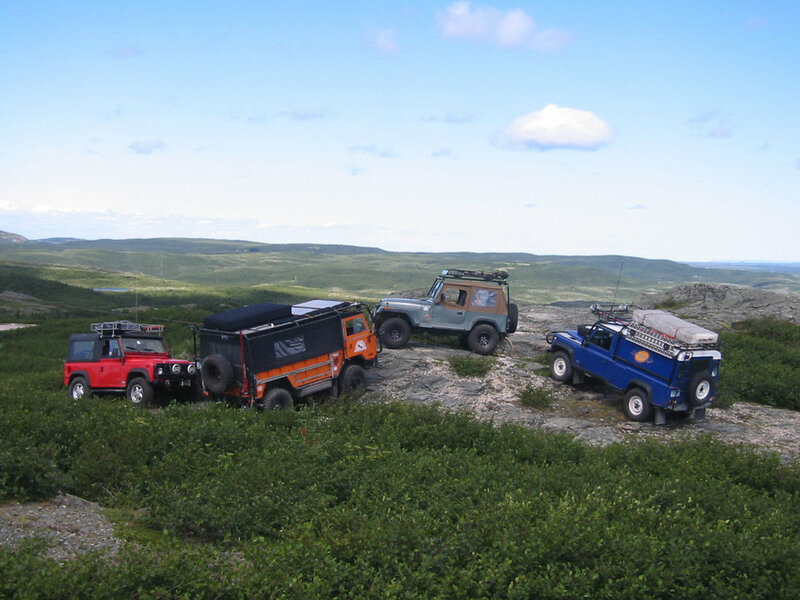 DRIVE THE GLOBE | Overland Adventures visited Newfoundland for two adventures, the first, in the summer of 2004. We spent two weeks on the Western side of the Island. Highlights included; Gros Morne National Park, Western Brook Pond, L'Anse aux Meadows, St Anthony and Rocky Harbor. The 2004 trip included a spectacular rafting trip on the Shubenacadie River, which drains into the Bay of Fundy in Nova Scotia. The second journey was in the summer of 2005. This two week exploration began in New England and made its way through beautiful Nova Scotia before exploring the far reaches of Newfoundland. 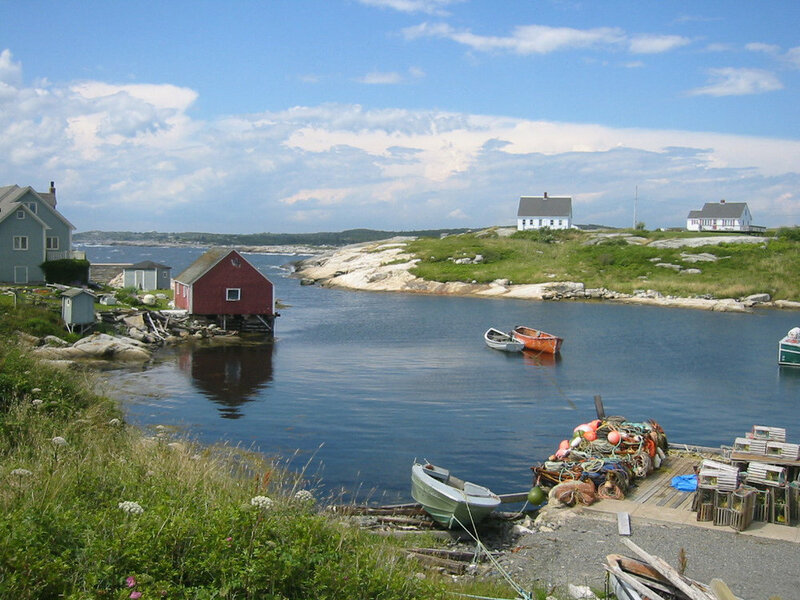 In 2005 we visited the Central and Eastern areas of the island, including St John's, Terra Nova National park, Gander, Cape Spear and Signal Hill. 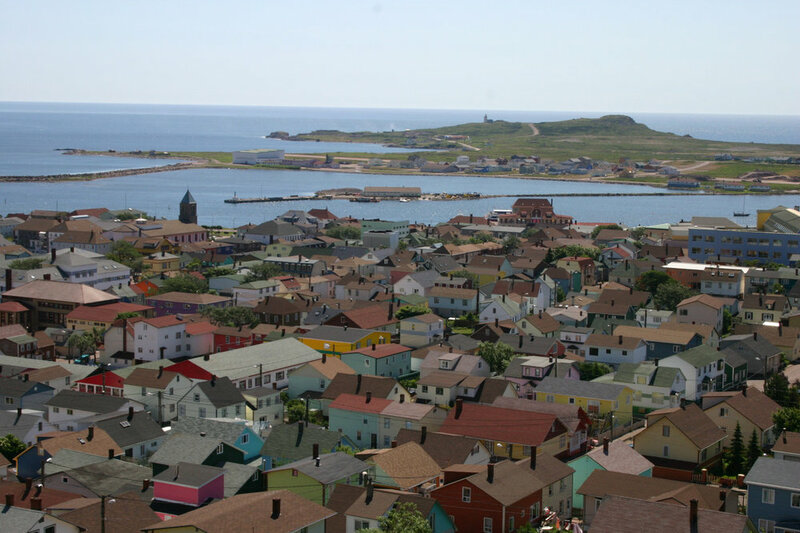 The journey also included a trip to St Pierre and Miquelon- a French territory off the coast of Southern Newfoundland, a beautiful place for wine, bread and French food. We also visited Witless Bay and tested our skills at Sea Kayaking. Both adventures were spectacular and we are sure to return to Newfoundland in the future. Photos by: Michael Ladden, Jim Leach, Pat Macomber, Jason Kasprzak & Andrew Phillips. Used by permission.